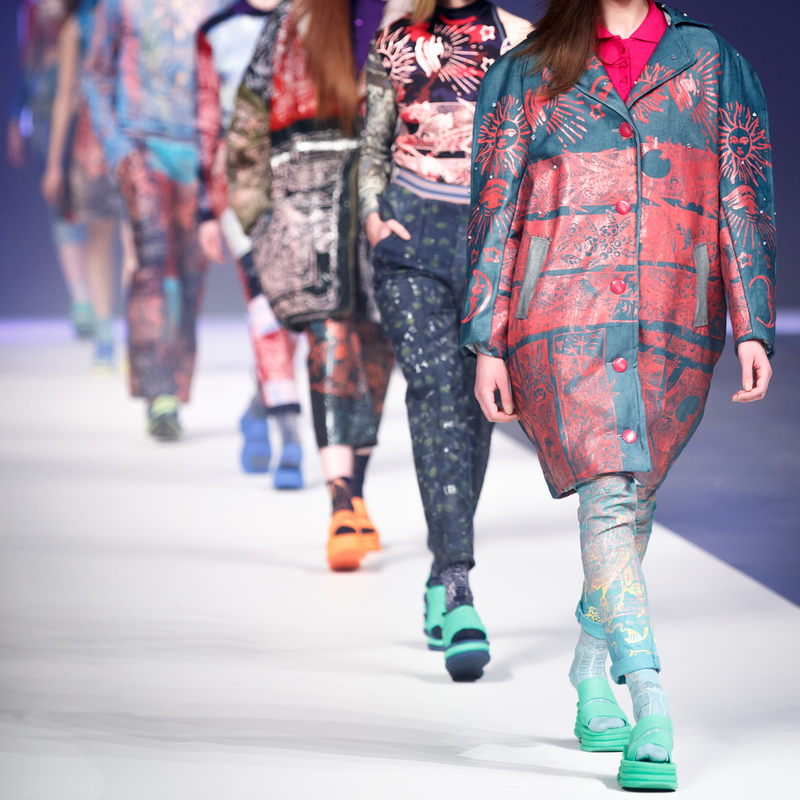 London Fashion Weekend hits the capital this month, bringing with it cutting-edge glamour and fashion. From 25th – 28th of February at the Saatchi Gallery, the four-day fashion paradise will see big names from the beauty and style industries show off their creative work. This is a fashion lover’s dream, with catwalk shows, pop-up shops, hair and beauty products and even educational panels from leading fashion experts. It’s the ultimate experience for fashion and designer shopping enthusiasts. If you can’t live without knowing the latest trends and finding the perfect accessories to match your latest outfit, then we suggest you grab some friends and head to the city to be dazzled by more than 100 of the nation’s most loved designer brands, including AIX Armani Exchange, J JS Lee, Paper London and Linda Farrow. To really add to your experience though, you’ll want to make sure you get some luxury accommodation in the heart of the city too. The Royal Horseguards hotel offers five-star accommodation standing on the River Thames. With the London Eye just around the corner, this is the perfect location for a weekend in the capital. From glittering chandeliers to contemporary design, this hotel offers Victorian splendour to its guests. In addition, you can enjoy award-winning dining and afternoon tea from one of the beautiful river view suites, including the signature Tower Suite that offers a 270-degree view. Don’t waste your new designer label outfit on sub-par accommodation. Give yourself the weekend of glamour you truly deserve at this luxury hotel. Treat yourself to some cocktails at the Equus bar, and then head into the city to dance the night away feeling like a million dollars.